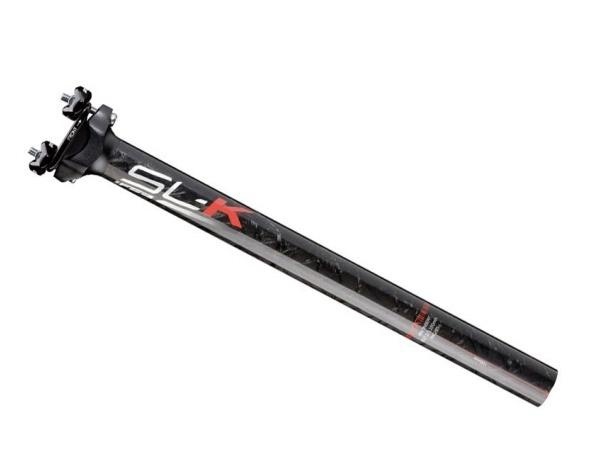 SL-K Seatposts get a graphic update, and change to UD material. New Minimal Top Clamp (MTC) Head reduces weight by 30 grams. Forged Alloy clamps support rails appropriately, adjusts easily and simply, with the minimum amount of weight.